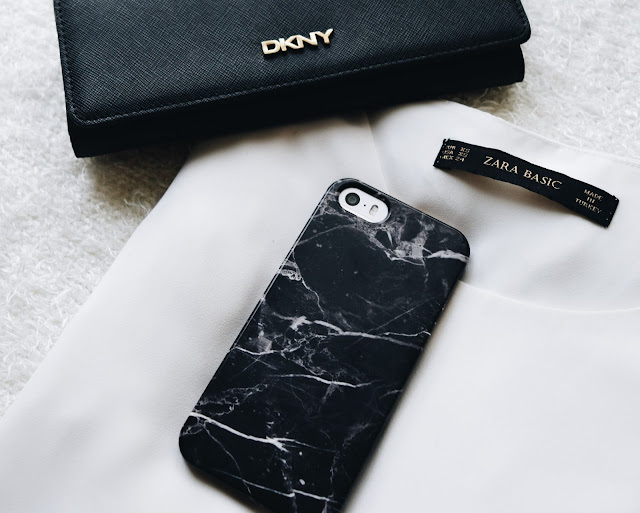 As I tend to spend a lot of my time browsing on tumblr for inspiration in regards to my wardrobe and lifestyle, I stumbled across a few pages which had these beautiful marble phone cases. 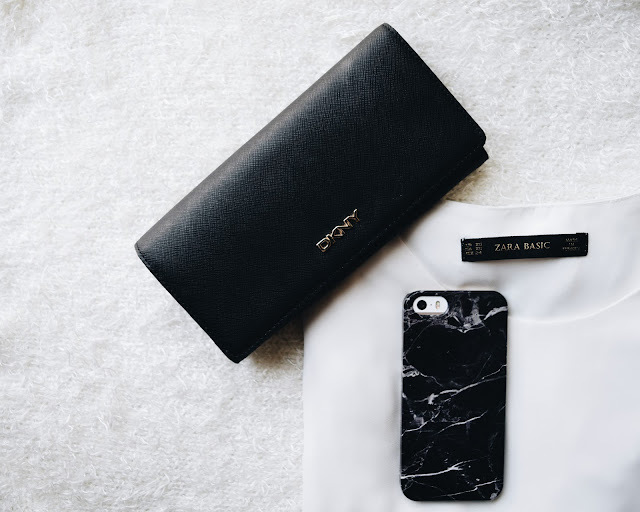 I was then fortunate enough to receive a great opportunity to collaborate with CaseApp [ For UK readers CaseApp ] and got the chance to test out one of their phone cases. The great thing about their website is that they allow you to custom design your own phone cases. If you have an existing print or photo you simply have to pick what model phone you have and upload your specific photo to the website! For those people who don't have an idea of what they want, the website has a selected range of patterns from marble to animal print to select from. 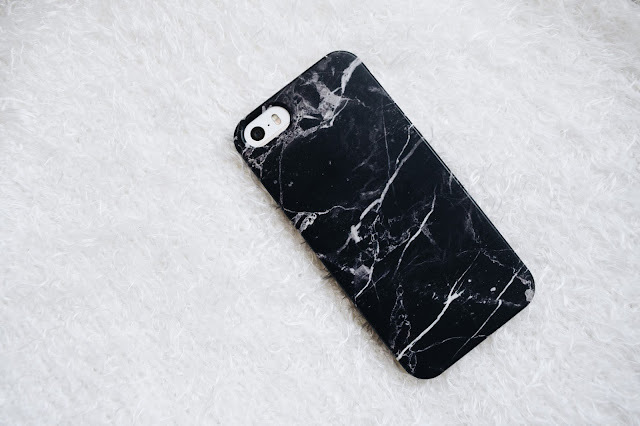 From all the inspiration I gathered from tumblr I opted for a black marble phone case. The website allowed me to specifically select from a large image what type/section of the print I wanted my phone case to have. 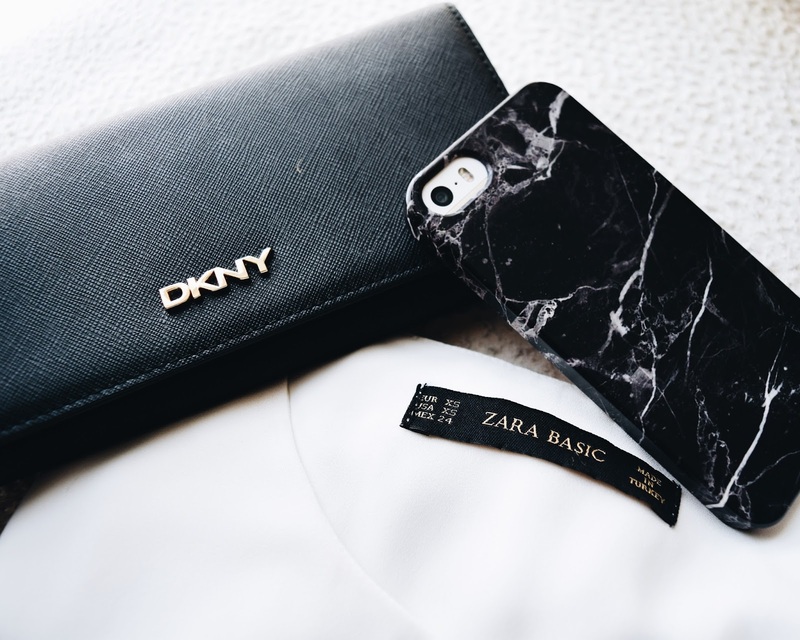 I found this great as sometimes websites only have one generic option which can make your phone case look quite conventional. I really enjoyed collaborating with CaseApp, it's an amazing way to personalize your phone cases to make them more catered towards your personal style! 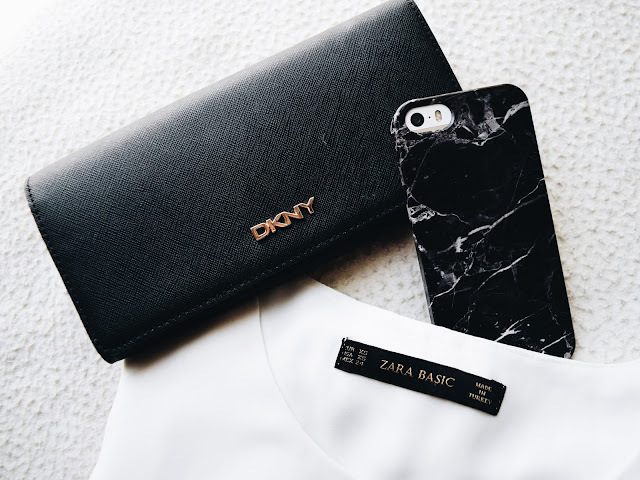 For all my lovely readers - treat yourself this fall to a beautiful new phone case by getting 20% off your next purchase, by simply entering the discount code.